Vote for your favorite in the VIZU poll on the sidebar. Love Just One Wish. 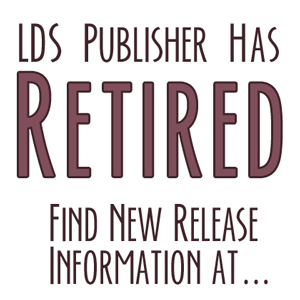 It's catchy, crisp, and gives a good foreshadow of the book as well as matching the title. Super cute. Ugh! I did it again. Time to log out, now that I'm done. I don't know why I picked Bone Warriors. I don't care much for this genre, but I found this cover the most appealing. No question, Hush Hush. It's simply gorgeous. The first time I saw it, I knew I had to own it. I bought that book SIMPLY on the premise of its cover. The Bones Warriors is intriguing,and reminded me of the Narnia movies. None of the rest of these covers was appealing to me at all. The moment I saw the cover for Hush, Hush I knew I had to have it. I didn't care what the book was about, the cover convinced me I wanted it. I think it's one of the most striking covers I've seen. I have to go with Just One Wish on this one. It's bright, attractive, and non-cluttered, and the way the dandelion is beaming makes you think that whatever the wish is, it will definitely be fulfilled. Hush Hush has my vote. Is that Icarus flying too close to the sun? The cover is dramatic and eye-catching. Hush Hush. So much beauty in that violence! 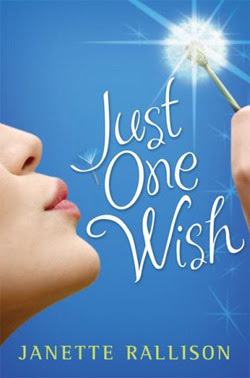 Just One Wish has the most complete package look. 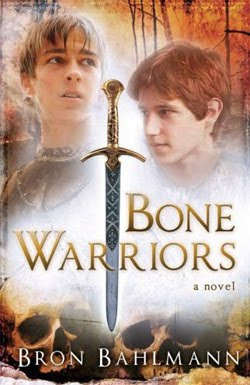 The Bone Warrior cover is also nice, but I think the boy on the right looks too "normal"–not warrior-ish at all. Hush Hush is an attention-grabber, but not really asthetically pleasing. 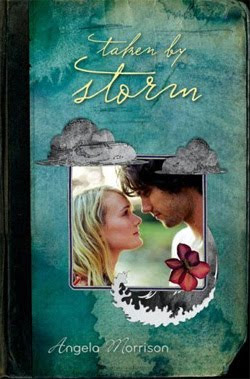 Taken by Storm is almost too busy but I like the stormy teal background a lot and the diary look of it. The font goes well with that too. I like the photo of the couple. I don't love the clouds and the flower pasted on, but it does support the diary feeling. I think it is very appealing to 12 – 16 year old girls. I love the cover for Bone Warriors. I like that it is photos; I like the expressions on their faces. I love the sword down the front with the cloudy, hazy white behind it. The font is classic. I like the colors. It has just the right feel for a boy's hero journey YA fantasy. 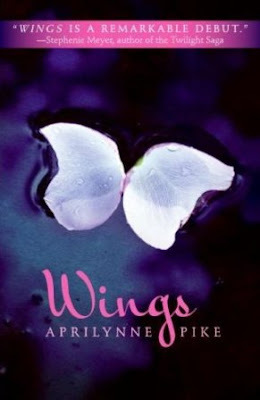 Wings is a pretty simple cover, but I love the colors. The wings almost look like flower petals. I read the book (yes, bought it because of the cover) and I don't think it's the best representation for the story, but as far as design goes, I really like it. I really like Just One Wish. It's bright (love the blue), clean and simple. I love the font. I love the sparkles. This one totally hits its market for teenage girls. And yes, this is another that I picked up because the cover attracted me. 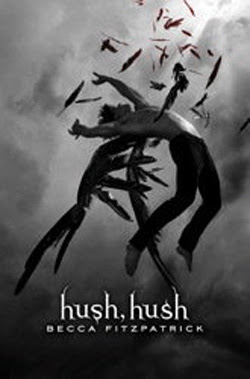 But the cover that really grabbed me, and made me grab the book, is Hush, Hush. I think it's absolutely captivating – especially for a gray and black cover. The emotion it conveys through a very simple image is amazing. One look at the cover and I just had to know the story behind it. Winner.